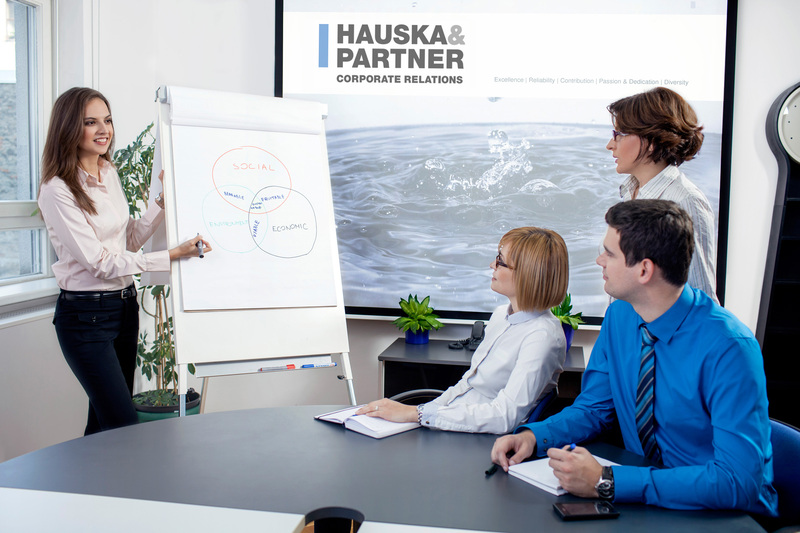 Hauska & Partner has been operating in Croatia since 2000 with a team currently composed of 10 experts of different profiles. Our activities in South-Eastern Europe are managed from Zagreb. By crossing the boundaries of what is normally seen as the role of communications and public relations, our consultancy has developed its own interdisciplinary approach to communication management and business governance. We specialize in strategic communications consulting and we cover various areas, from reputation management, stakeholder relations, risks and crisis, environmental issues communication and environmental impact assessment procedures, media relations, online communication to CSR and lobbying programs. We are active in discussion on communication in public space through our blog at hauska.hr, and participate with papers on expert and scientific conferences. We are a member of Croatian Business Council for Sustainable Development, Croatian Lobbyists’ Society, Foreign Investors’ Council in Croatia and Croatian Exporters.